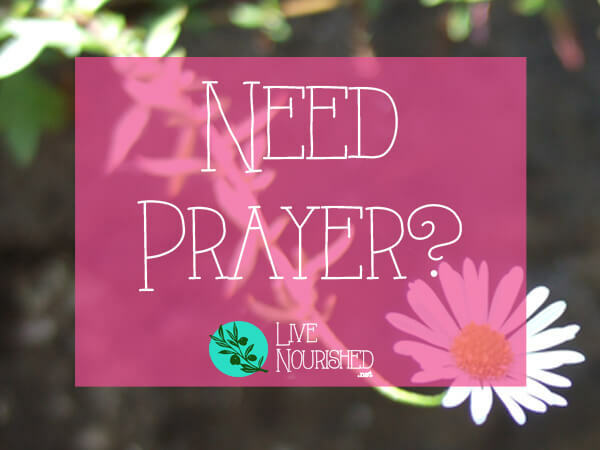 Here at Live Nourished, prayer is not just a priority – it’s a privilege, too. 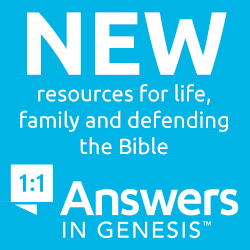 If there’s anything that you would like prayer about, just fill in the form below. 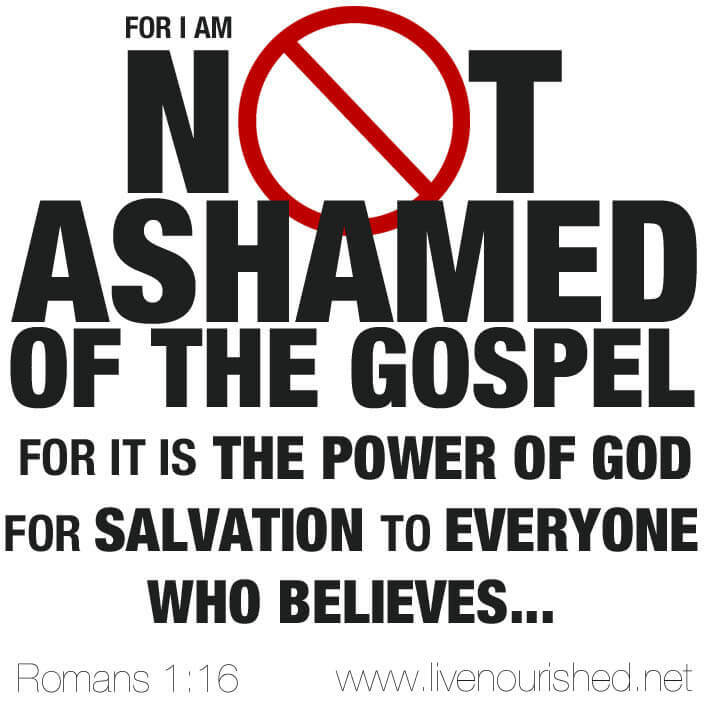 It’s entirely confidential, so please don’t hesitate to get in touch with whatever it is that’s on your heart. 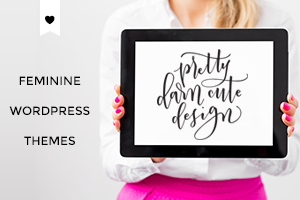 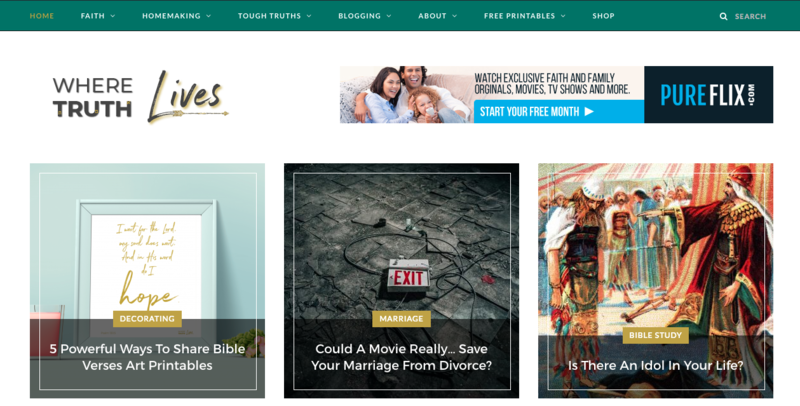 You’ll find a “Need Prayer?” button/badge in the sidebar – feel free to add it to your own blog if you don’t already offer prayer ministry to your readers. 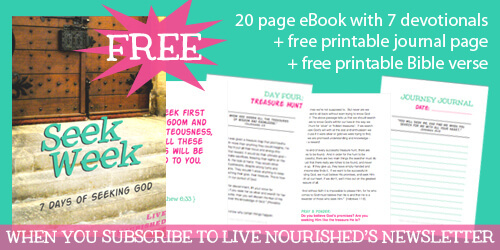 Plus – get a free 20-page “Seek Week” eBook as a thank you when you subscribe to Live Nourished’s e-list. 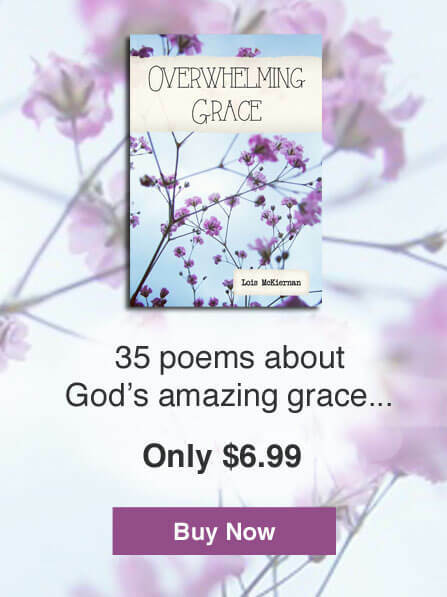 It’s a 7-day devotional journey of seeking God, with free printable journal pages and printable Bible verse.